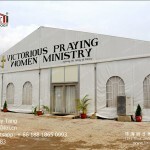 When you are faced with the task of buying a new high-quality tent, canopy or a large marquee tent, advise you to us! 1. 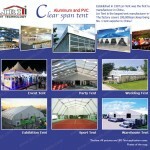 First-class quality tents manufacturer with certified materials. 2. 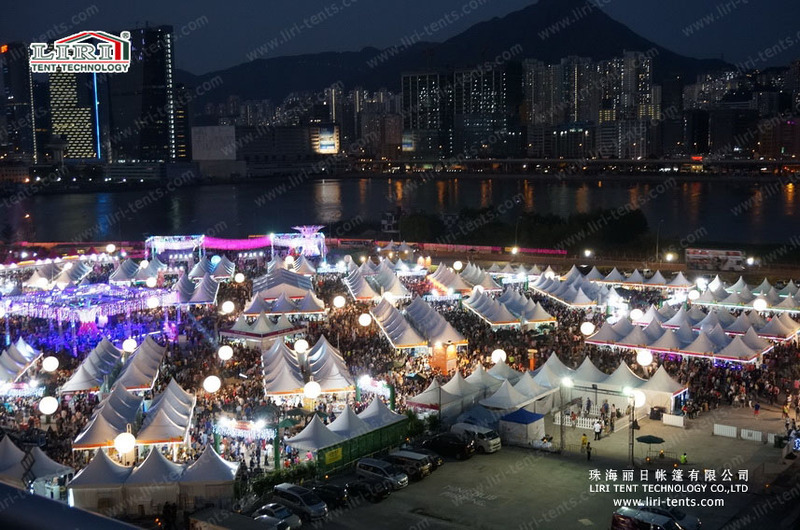 A wide range of tents with width from 3m to 60m with all kinds of complementary elements, decorative solutions for tents and canopies. 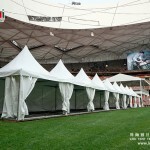 3.Customised tents solution too meet all kinds of demands. 4. 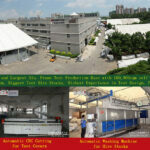 Modular structures, the ability to quickly increase construction and to the desired volume. 5. 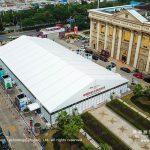 Availability of technical documentation and certificates for all structures: construction calculation,wind load, snow load,ISO, certificate of fire retardant and ect.